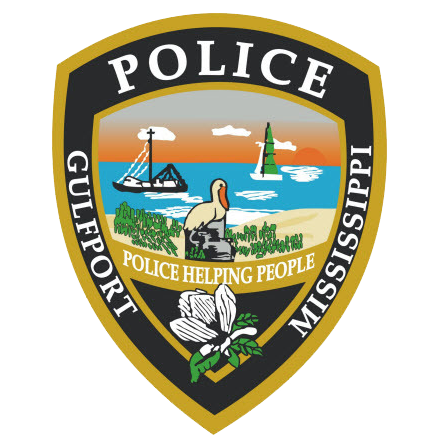 On March 22, 2019, at approximately 9:46 A.M., Gulfport Police responded to the 900 block of Cowan Road to investigate a Robbery of a Bank. Initial investigation revealed that the suspect walked into the BancorpSouth Bank and produced a note demanding money. During the course of the investigation, 37 year old Iconic Facce of Ashford Alabama was identified as the suspect. Further investigation revealed that Facce was also known as Jimmy Maurice Lewis. Lewis has a criminal history involving Bank Robbery. Lewis was convicted of Bank Robbery in 2008 after robbing a bank in Decatur Alabama. A warrant was obtained for the arrest of Facce. On March 30, 2019, Facce was taken into custody at the George Bush Intercontinental Airport in Houston Texas after returning from Mexico. Facce is being held in the Harris County Jail in Texas awaiting extradition to Mississippi. Anyone with information should contact the Gulfport Police Department at 228-868-5959 or you can remain anonymous and contact Crimestoppers at www.mscoastcrimestoppers.com or calling 1-877-787-5898.